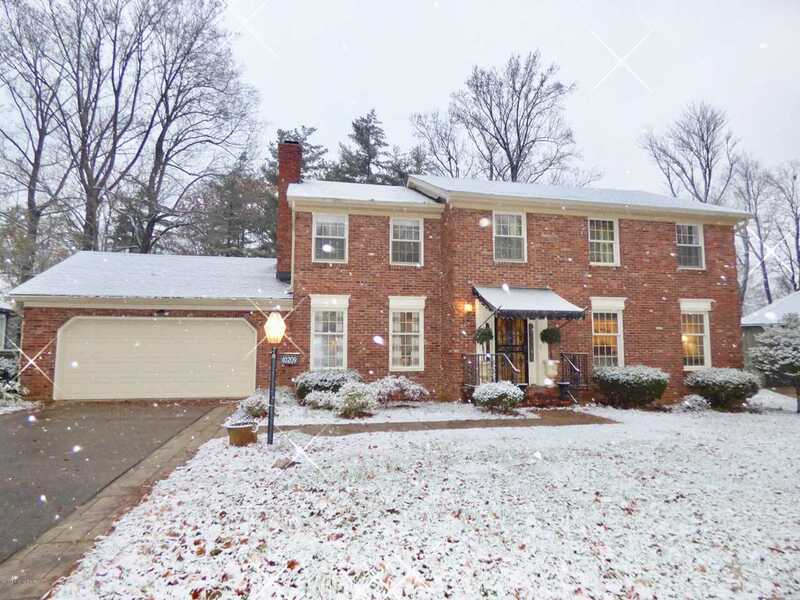 Stately Two Story In Dorsey Woods...Spacious Home With Walk-Up Basement & Large Fenced Lot On A Quiet Cul-De-Sac. New Roof, 5 Year Old Heat & Air!! Current Owner Has Started Some Projects (Removing Wallpaper, Remodeling Kitchen) That The New Owner Can Personalize & Finish - Great Sweat Equity Opportunity...Priced Accordingly. Main Floor Offers: Formal Living Room & Dining Room With Beautiful Wood Flooring. Kitchen & Dining Area Open Together With Windows Overlooking The Back Lawn. Cozy Family Room With Wood-Burning Fireplace, Built-In Bookcases, Wet Bar & Walk-In Storage Closet. Half Bath Off Foyer. Upstairs Has Four Large Bedrooms & Two Full Baths. Master Has A Sitting Room, Vanity Area With Walk-In Closet & Full Bath. Basement Has Painted Walls, Ceiling & Floor. Home Sweet Home! Lot Size: 0.3 Acres / 13939 Sq. Ft.
SchoolsClick map icons below to view information for schools near 10209 Statia Lynn Ct Louisville, KY 40223.